My name is Nep Thach and I am the director of Neptune Design, we are a boutique graphic and web design company providing all things to do with branding and website design services in and around Watsonia North. We have a combine experience of over 17 years, we looked after small to medium business who are looking for chance to be heard. 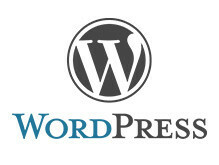 Most of our small business website’s we build will be using WordPress CMS for their blogging capabilities, smooth and easy to use for business owner’s who are looking to do their own content management. The ability to easily write blogs and news posts on your website means you can do this after business hours. We provide WordPress website design and maintenance services to Watsonia and Watsonia North region. We can also provide support and maintenance to Joomla websites – we have been working with Joomla web design for over 7 years. 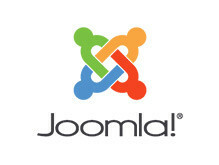 Joomla CMS is one of most beloved open source system with lots of supporters. Enquire today about our Joomla services. 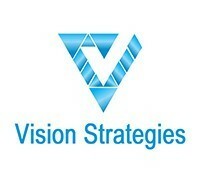 We are locally operated business, all of our work are done in-house. 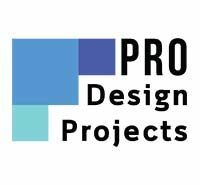 We are you custom web design company in Melbourne.